Do you want to enjoy your Mt. Everest exploration trek during your limited vacation in Nepal? Then we have the most suitable package for you. 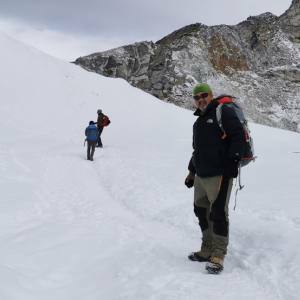 Everest Glimpse Trek let you this remarkable opportunity for you. This is a brilliant excursion that begins from Lukla. The pleasing sceneries of the Khumbu region are the charming attractions of the Glimpse of Everest trek. 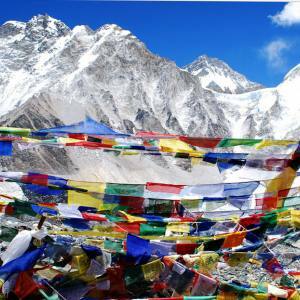 Everest Glimpse Trekking is also known as the Everest view trek. 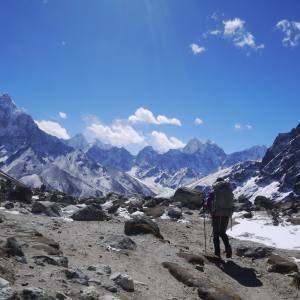 Tengbuche is the final point of the trek, which is located beautifully in the bosom of the Ama Dablam peak, where Nepal Kameleon Holidays lead you with a gradual walk. The sunrise view over the Himalayan peaks of the Khumbu cannot be described with the words. It is just incredible. 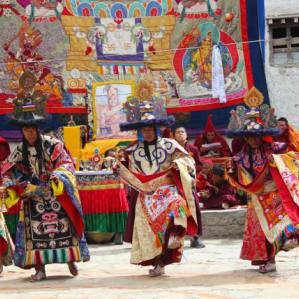 During the trek to Tengbuche, the culture of the Tibetan Buddhists allures you. The villages are populated by the Sherpa people, who are worldly renowned who lead the climbers to the peak point of the mountains. Namche Bazaar and Khumjung are densely populated villages. Monasteries, Chhortens and Mani Walls are prevailed throughout the trail. 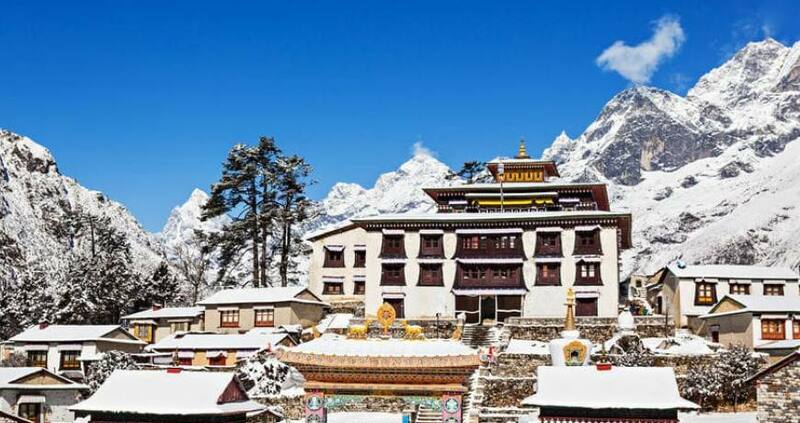 The oldest monastery at Pangboche and the highest located Tengbuche monastery, all are brilliant. View the top of the world- Mt. 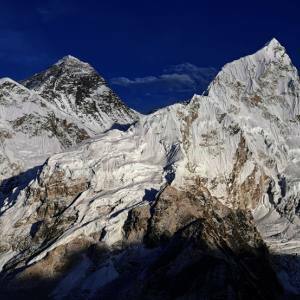 Everest (8848 meters) and trek with short and sweet itinerary. Please, feel free to contact us for more details about best seasons and cost abou the Everest Glimpse Trek. Day 01: Arrival at Kathmandu (1350 meters) and transfer to hotel. Day 02: Fly from Kathmandu to Lukla (2800 meters), trek to Phakding (2640 meters). Day 03: Walk from Phakding to Namche Bazaar (3440 meters). Day 04: Acclimatization day at Namche Bazaar. Day 05: Walk from Namche Bazaar to Tengbuche (3870 meters). Day 06: Walk from Tengbuche to Monju. Day 07: Walk from Monju to Lukla. Day 08: Fly back from Lukla to Kathmandu. Kathmandu sightseeing tour (vehicle only). Kathmandu – Lukla – Kathmandu flight ticket. Nepal Kameleon Holidays T-shirt, trekking map and trip achievement certificate. After the trip, you may prefer to go to the short and exciting tours to Pokhara and Chitwan. Please, have a look. If you just like to go to Chitwan Jungle Safari, you can also book this with us. It is a whole preparation by the trekking team. There will be kitchen staffs and porters along with you and they serve your meals and sleep in tents. For the trip cancellation of Tibet and Bhutan, you need to let us know a month prior. To cancel the Nepal, you have to let us know 10 days earlier of the trip date.